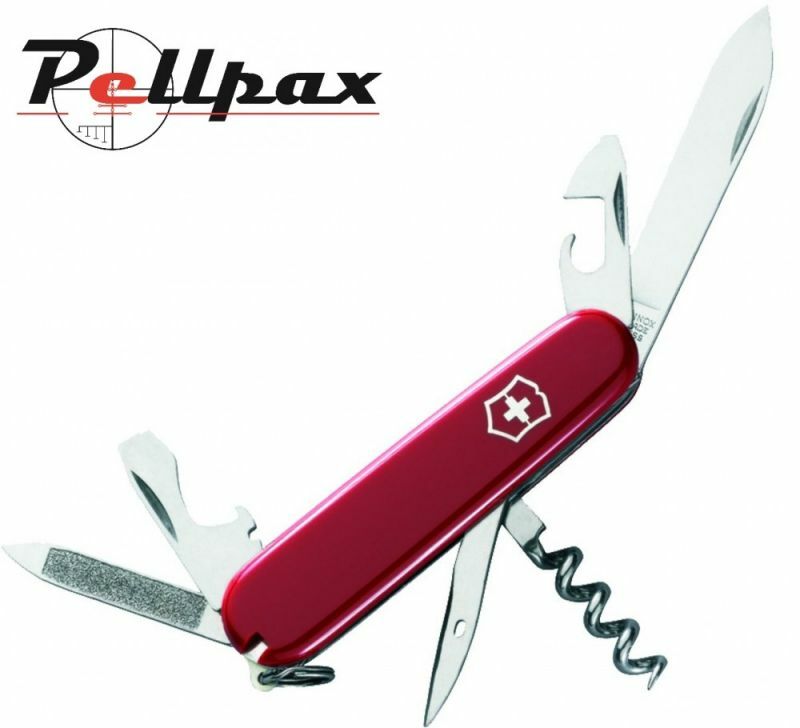 Here at Pellpax, a significant part of our range is given over to outdoor, wildness and bushcraft goods. 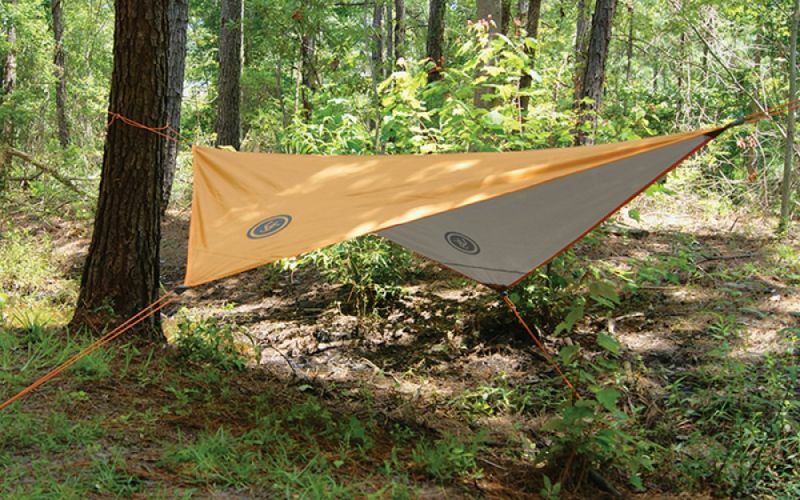 Stuff to help you eat, sleep, and survive in the great outdoors. This area has developed over time, but has become a source of fascination here in the UK thanks to TV survivalists like Ray Mears and Bear Grylls.